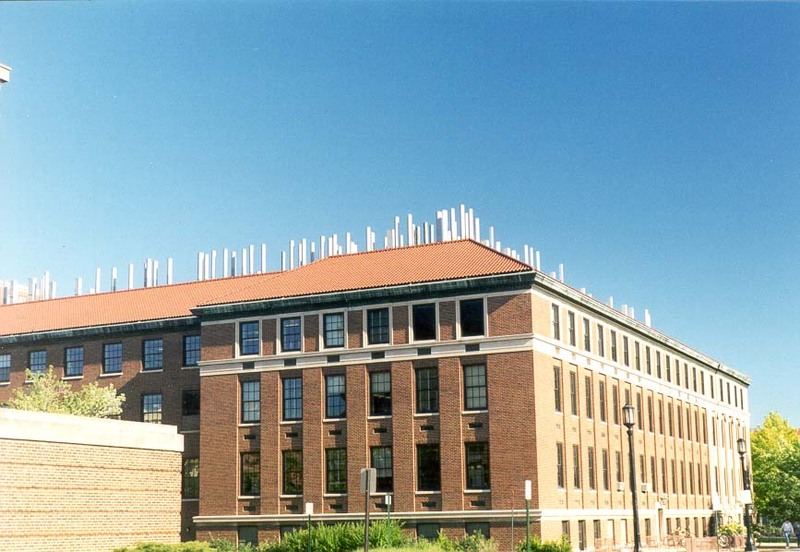 Brown Laboratories of Chemistry at Purdue University, West Lafayette IN, 21 June, 1999. Brown Laboratories Chemie aan die Purdue Universiteit, West Lafayette IN, 21 Junie, 1999. Laboratore Brown e Kimisë në Universitetin Purdue, Lafayette West NE, 21 qershor, 1999. براون مختبرات الكيمياء في جامعة بوردو ، وست لافاييت في ، 21 يونيو 1999. Բրաունը լաբորատորիաների Քիմիայի ժամը Purdue University, Արեւմտյան Lafayette է, հունիսի 21, 1999 թ.
Purdue Universiteti Kimya Brown Laboratories, IN West Lafayette, 21 iyun, 1999. Brown Kimika Laborategiak tan Purdue Unibertsitatea, West Lafayette, 21 June, 1999. Браўн Лабараторыі хіміі ў Універсітэце Перд'ю, Уэст-Лафайетт У, 21 чэрвеня 1999 года. রসায়ন ব্রাউন ল্যাবরেটরিজ পারডু বিশ্ববিদ্যালয়, পশ্চিম Lafayette সময়ে, 21 জুন, 1999. Браун лаборатории по химия в университета "Пардю", West Lafayette В, 21 юни, 1999. Brown Laboratoris de Química de la Universitat de Purdue, a West Lafayette, 21 de juny de 1999. Brown Laboratorije za kemiju na Sveučilištu Purdue, West Lafayette IN, 21. lipnja 1999. Brown laboratoře chemie na Purdue University, West Lafayette v 21. června, 1999. Brown Laboratories i kemi ved Purdue University, West Lafayette i, 21. juni, 1999. 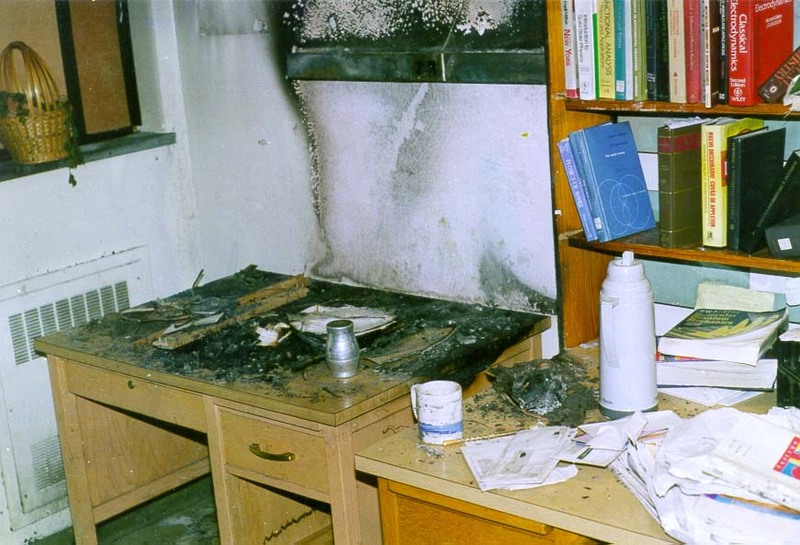 Bruine Laboratories in de chemie aan de Purdue University, West Lafayette IN, 21 juni, 1999. Brown Laboratories Keemia Purdue Ülikool, West Lafayette IN, 21. juuni 1999. 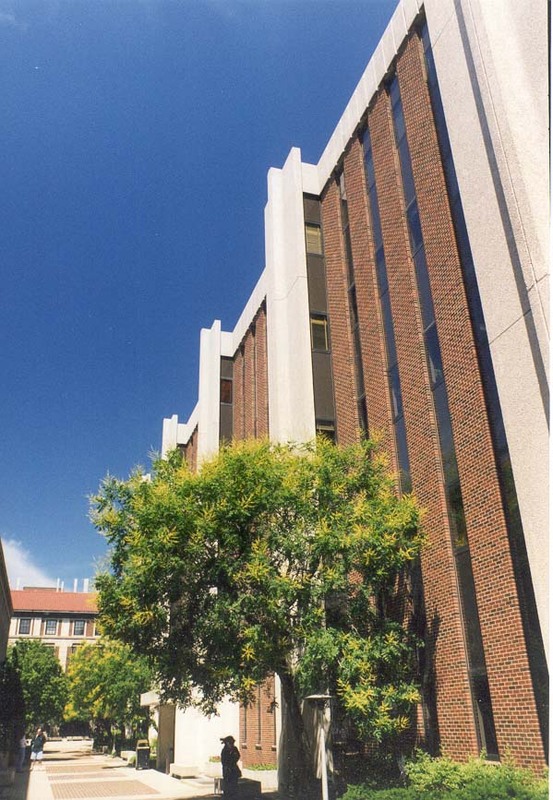 Brown Laboratories ng Chemistry sa Purdue University, West Lafayette IN, 21 Hunyo 1999. Brown Laboratories kemian Purduen yliopiston West Lafayette IN, 21. kesäkuuta, 1999. Laboratoires Brown de chimie à l'Université Purdue, West Lafayette IN, le 21 Juin, 1999. Laboratorios de Química Brown na Universidade de Purdue, West Lafayette IN, 21 de xuño de 1999.
ყავისფერი ლაბორატორიები ქიმიის at Purdue უნივერსიტეტი, დასავლეთ Lafayette IN, 21 ივნისი, 1999. Brown Laboratories für Chemie an der Purdue University, West Lafayette IN, 21. Juni 1999. બ્રાઉન પશ્ચિમ યુનિવર્સિટી, વેસ્ટ લેફાયેટ પર કેમિસ્ટ્રી માં લેબોરેટરીઝ, 21 જૂન, 1999. Μπράουν Εργαστήρια Χημείας στο Πανεπιστήμιο Purdue, West Lafayette IN, 21 Ιουνίου του 1999. Brown Laboratwa a Chimi nan Inivèsite Purdue, West Lafayette an, 21 jen, 1999. בראון מעבדות לכימיה באוניברסיטת Purdue, לאפייט מערב, 21 ביוני, 1999. रसायन विज्ञान के पर्ड्यू विश्वविद्यालय में ब्राउन प्रयोगशालाओं, पश्चिम Lafayette में, 21 जून, 1999. Brown Laboratories Kémia a Purdue Egyetem, West Lafayette IN június 21., 1999. Brown Laboratories í efnafræði við Purdue University, West Lafayette IN, 21 júní, 1999. Brown Laboratorium Kimia di Universitas Purdue, West Lafayette IN, 21 Juni, 1999. Saotharlanna Brown na Ceimice in Ollscoil Purdue, Lafayette Thiar I, 21 Meitheamh, 1999. Laboratori Brown di Chimica presso l'Università di Purdue, West Lafayette IN, 21 giugno 1999. ಇನ್ ಪರ್ಡ್ಯೂ ವಿಶ್ವವಿದ್ಯಾಲಯ, ವೆಸ್ಟ್ ಲಫಾಯೆಟ್ಟೆ ರಸಾಯನ ಶಾಸ್ತ್ರದ ಬ್ರೌನ್ ಲ್ಯಾಬೊರೇಟರೀಸ್, 21 ಜೂನ್, 1999. 퍼듀 대학에서 화학의 브라운 연구소에 웨스트 라파예트, 1999년 6월 21일. Brown Laboratories at Purdue of Chemistry University, West Lafayette IN, XXI Junii MCMXCIX. Brown Laboratories Ķīmijas Purdue University, West Lafayette IN, 21 jūnijs 1999. 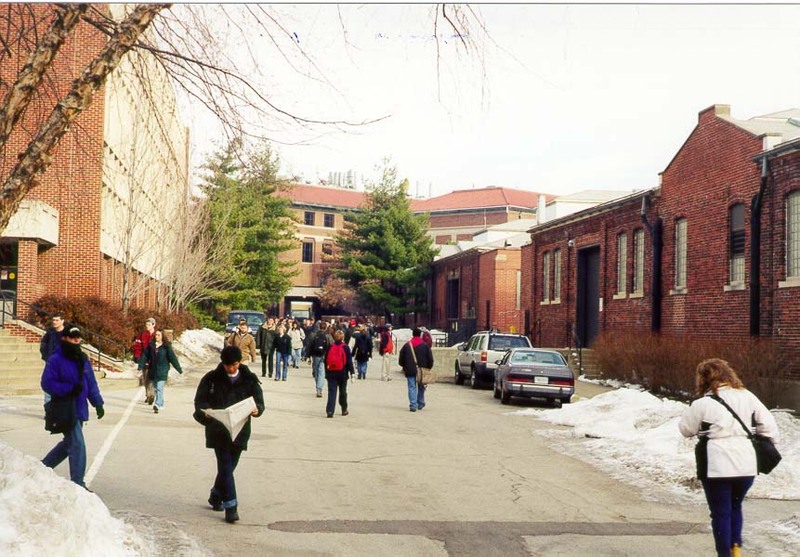 Brownas laboratorijos chemijos Purdue universiteto, West Lafayette IN, 21 birželio, 1999. Браун Лабораториите за хемија при Универзитетот "Пурдју", Вест Лафајет во, на 21 јуни 1999 година. 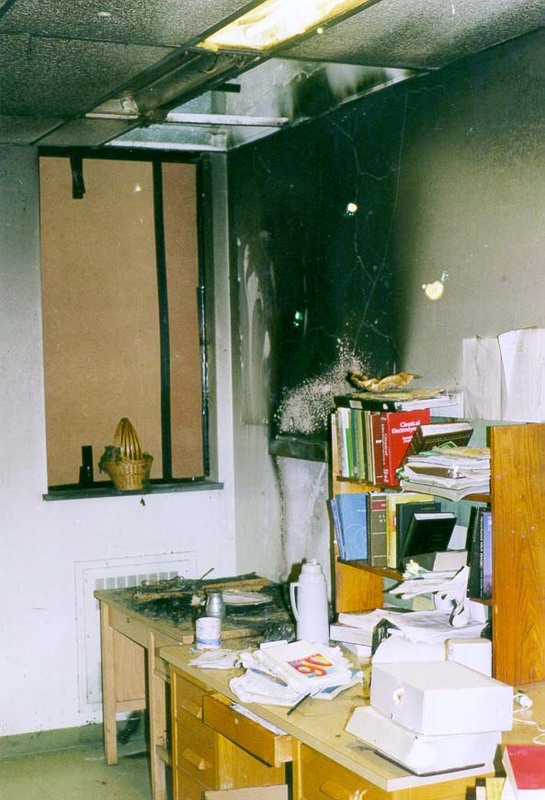 Brown Laboratorium Kimia di Universiti Purdue, West Lafayette IN, 21 Jun, 1999. Kannella Laboratorji tal-Kimika fl-Università Purdue, Lafayette Punent FL 21 ta 'Ġunju, 1999. Brown Laboratorier for kjemi ved Purdue University, West Lafayette IN, 21. juni 1999. براون آزمایشگاه شیمی را در دانشگاه پوردو ، لافایت غرب در 21 ژوئن ، 1999. Laboratoria Brown Chemii Uniwersytetu Purdue w West Lafayette IN, 21 czerwca 1999 roku. Laboratórios de Química Brown na Universidade de Purdue, West Lafayette IN, 21 de junho de 1999. 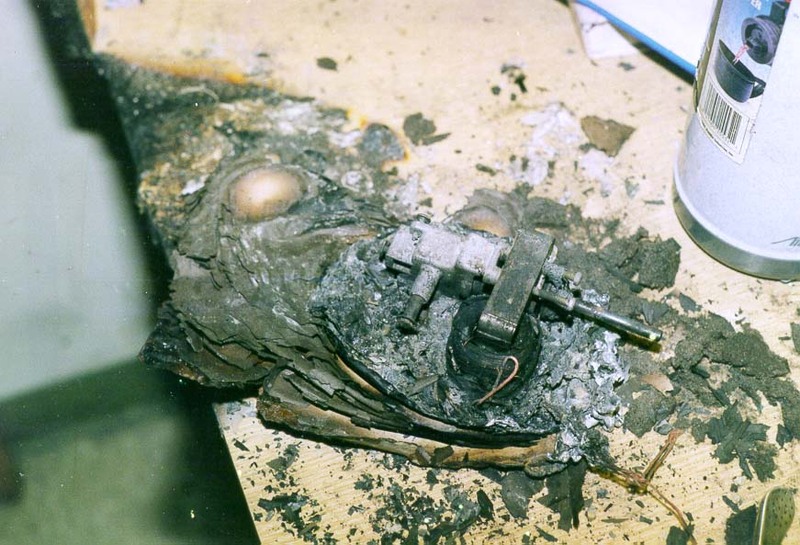 Laboratoarele Brown de Chimie de la Universitatea Purdue, West Lafayette IN, 21 iunie, 1999. Браун Лаборатории химии в Университете Пердью, Уэст-Лафайетт В, 21 июня 1999 года. Браун Лабораторији за хемију на Универзитету Пердју, у Вест Лафаиетте, 21. јуна 1999. Brown laboratóriá chémie na Purdue University, West Lafayette v 21. júna, 1999. Brown Laboratories kemije na univerzi Purdue, West Lafayette IN, 21. junija 1999. Brown Laboratorios de Química de la Universidad de Purdue, en West Lafayette, 21 de junio de 1999. Brown Maabara ya Kemia katika Chuo Kikuu Purdue, West Lafayette I, 21 Juni, 1999. 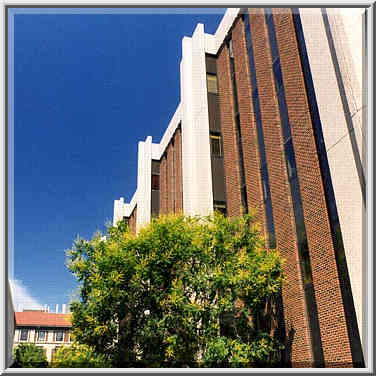 Brown Laboratories i kemi vid Purdue University, West Lafayette IN, 21 juni, 1999. உள்ள பர்டியூ பல்கலைக்கழகம், வெஸ்ட் லஃபாயெட்டெ வேதியியல் பிரவுன் ஆய்வகங்கள், 21 ஜூன், 1999. IN పుర్డ్యూ విశ్వవిద్యాలయం, వెస్ట్ లఫఎట్టే వద్ద రసాయనశాస్త్ర బ్రౌన్ లాబొరేటరీస్, 21 జూన్, 1999. Purdue Üniversitesi'nde Kimya Brown Laboratuvarları, IN West Lafayette, 21 Haziran, 1999. Браун Лабораторії хімії в Університеті Пердью, Уест-Лафайетт В, 21 червня 1999 року. پرڈیو یونیورسٹی میں براؤن کیمسٹری کے لیبارٹریز ، مغرب میں Lafayette ، 21 جون ، 1999. Brown Phòng thí nghiệm hóa học tại Đại học Purdue, West Lafayette IN, ngày 21 tháng 6 năm 1999. Labordai Brown o Cemeg ym Mhrifysgol Purdue, Lafayette West YM, 21 Mehefin, 1999. ברוין לאַבאָראַטאָריעס פון קעמיסטרי בייַ פּורדוע אוניווערסיטעט, וועסט לאַפיעט אין, 21 יוני 1999.